We are the custodians of two cemeteries: the graveyard beside the church and a small cemetery on Blind Bay Road. Caring for these cemeteries is an important community ministry of our congregation. 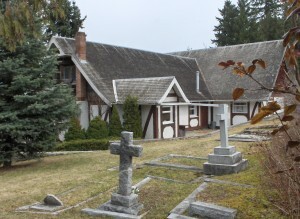 If you have an inquiry about either of the cemeteries, please contact the church office (250) 675-2294.